A high performance environmental powered extract fan, which comes in a range of high velocity extractors, purpose-designed to provide powerful discharge in harsh environments. 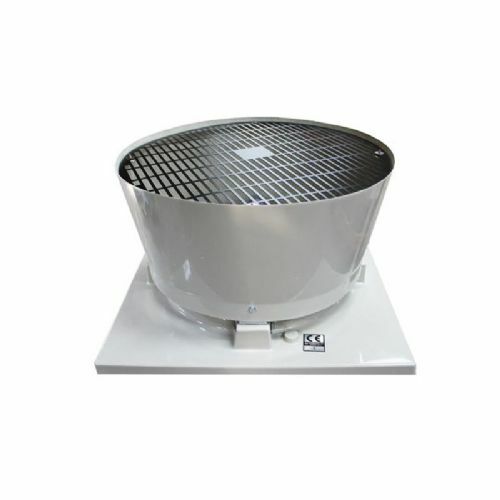 Capable of tackling dust, fume and condensation problems to ventilate the area. Powrmatic Powrjets are capable of clearing the dustiest atmosphere and expelling the thickest smoke and fumes.